With this post, we begin to look at the best commentaries on the Old Testament Historical Books. For a good introductory overview of these books, I would recommend Victor P. Hamilton’s Handbook on the Historical Books and David M. Howard’s An Introduction to the Old Testament Historical Books. The two supplement each other well. Hamilton’s book is essentially a mini-commentary on all of these books, while Howard’s book focuses on introductory and theological issues. Today, we look at the transitional book of Joshua. The following are five of the most helpful commentaries on this book of Scripture. 1. Dale Ralph Davis — Joshua (Focus on the Bible, 2000). I will go ahead and say now that all of Dale Ralph Davis’ commentaries on the Old Testament historical books are outstanding. They are non-technical, beginner-intermediate level works, but they offer more insight into these biblical books than many commentaries two or three times their size. If you can only have one commentary on each biblical book, get Davis on the historical books. 2. Richard S. Hess — Joshua (Tyndale Old Testament Commentaries, 1996). The Tyndale Old and New Testament Commentary series is probably the most consistent commentary series available today. Most other series have some really good commentaries, some mediocre commentaries, and at least a handful of commentaries that are not very helpful at all. The volumes in the Tyndale series, on the other hand, are consistently good. The Tyndale commentary on Joshua is particularly good. Like Davis’ commentary, this one is also written at an intermediate level and is accessible to all readers. 3. 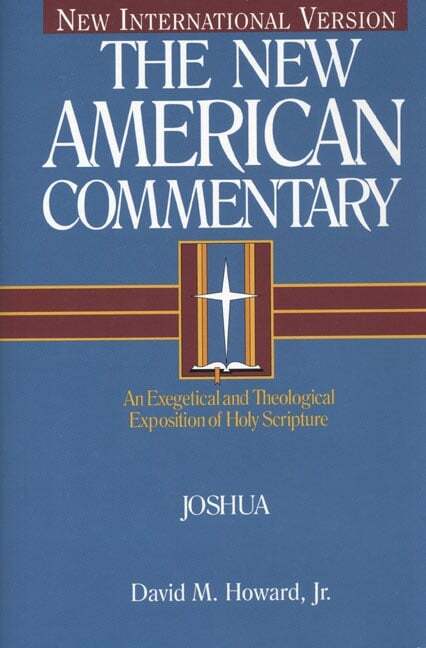 David M. Howard — Joshua (New American Commentary, 1998). David M. Howard’s introduction to the historical books of the Old Testament is an outstanding work. In this volume, he is able to devote much more space to Joshua. The result is a truly helpful commentary. 4. 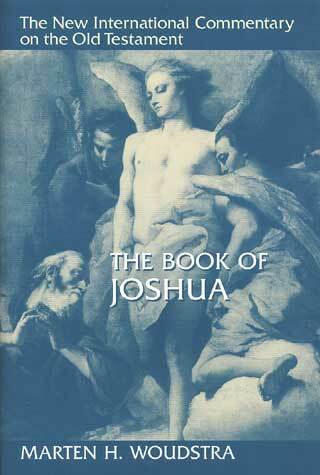 Marten Woudstra — The Book of Joshua (New International Commentary on the Old Testament, 1981). Like the other commentaries in the NICOT series, this one is slightly more technical in nature than the commentaries mentioned above (although not much more technical than the commentary by Howard). Most of the really difficult material, however, is found in the footnotes. The body of the text is readable and insightful. Very helpful overall. 5. 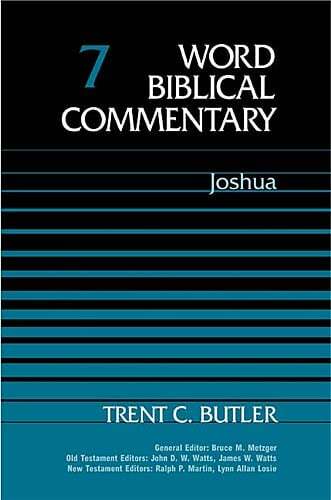 Trent C. Butler — Joshua (Word Biblical Commentary, 1983). As mentioned in previous “Top 5” posts, the Word Biblical Commentaries have a layout that is truly unfriendly to the reader. It is also a bit more technical in nature than the commentaries already mentioned. For those doing in-depth exegesis, however, it provides helpful information. 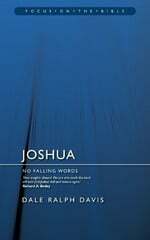 There are a number of other commentaries on the Book of Joshua that are worth consulting. Among them are those by James Montgomery Boice, C.J. Goslinga, Adolph L. Harstad, and J. Gordon Harris.